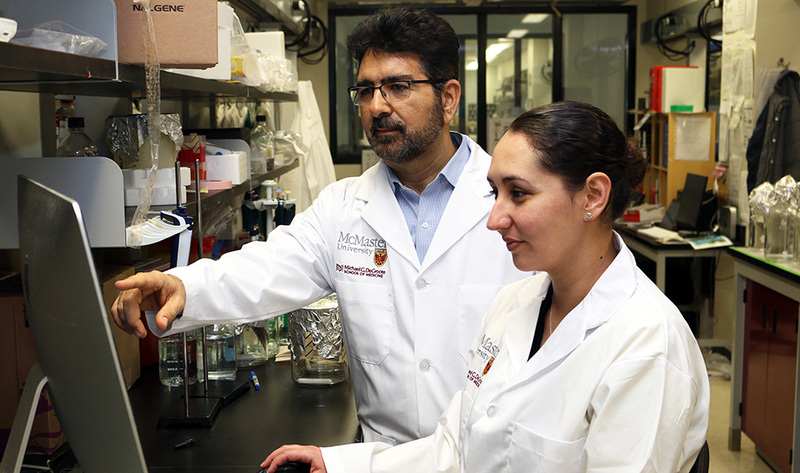 McMaster scientists have found that high-intensity interval training – commonly known as HIIT – boosts both the number and activity of “natural killer” cells in overweight and obese women with breast cancer. Natural killer cells are a type of white blood cell that is important in eliminating tumours and virally infected cells. These results come on the heels of previous research that reported similar results in normal weight females. 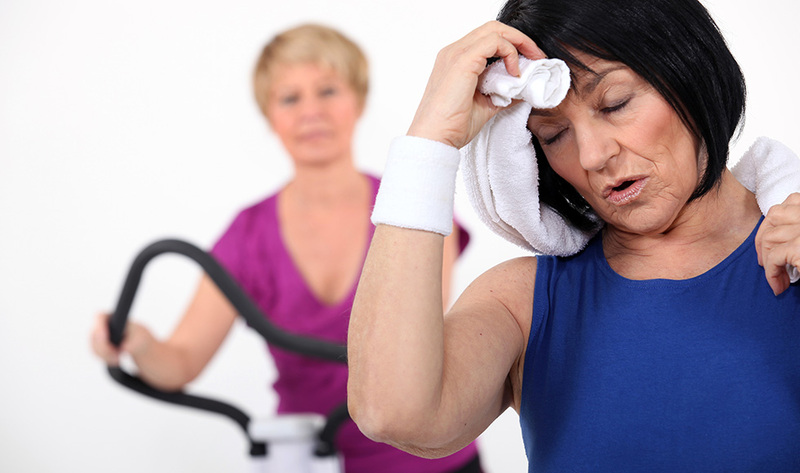 “While we knew the impact of HIIT on normal weight subjects, whether it had the same impact in overweight and obese women was not well established,” said Ali Ashkar, study author, professor in the Department of Pathology and Molecular Medicine at McMaster and the McMaster Immunology Research Centre. Research suggests that the increased risk of death is caused by impaired innate immunity, or a reduced natural ability for the body to fight off disease. 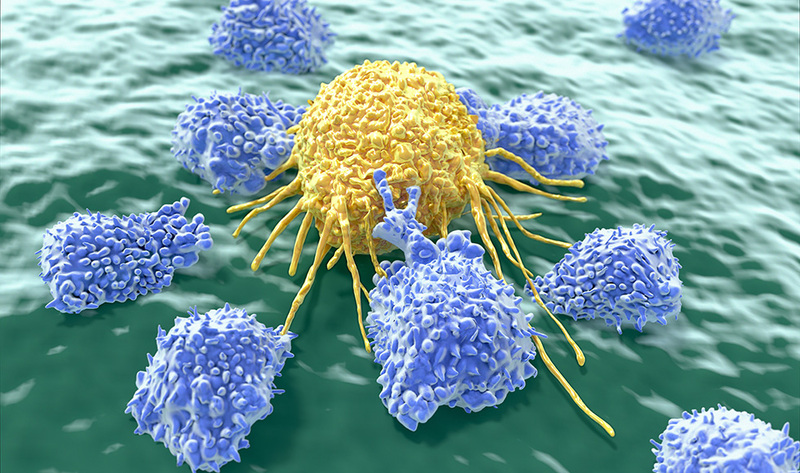 Natural killer cells are a type of lymphocyte, shown here attacking a cancer cell. Additional authors on the study are from McMaster’s Department of Pathology and Molecular Medicine and McMaster Immunology Research Centre, the Michael G. DeGroote Institute for Infectious Diseases Research, the Department of Kinesiology, Department of Medicine, and the Department of Biochemistry and Biomedical Sciences.